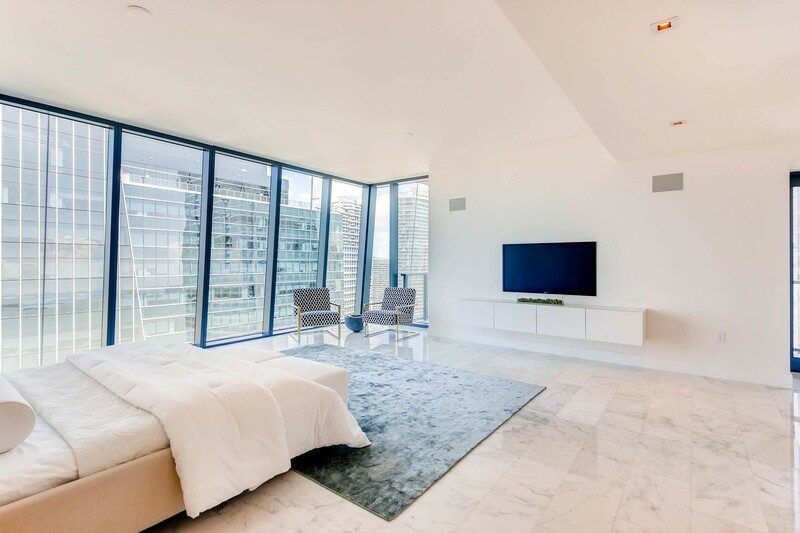 MOVE INTO OUR MANHATTAN RESIDENCE. 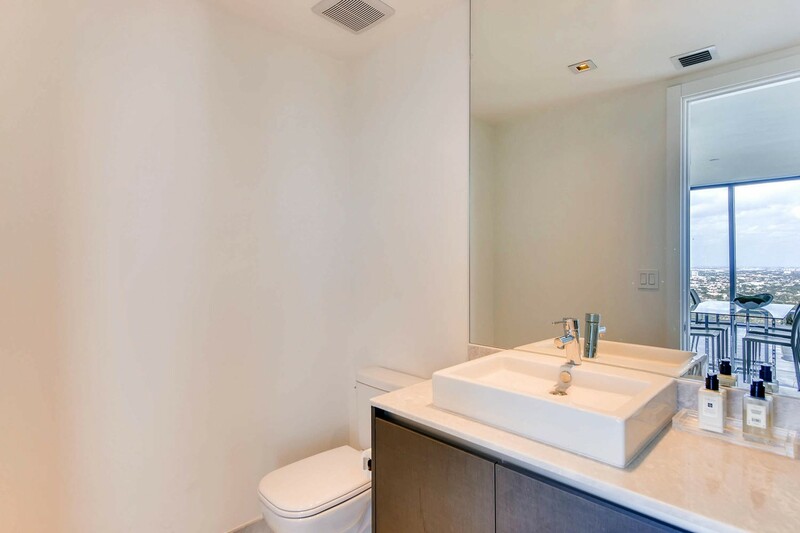 TASTEFULLY DECORATED WITH NO EXPENSE SPARED. 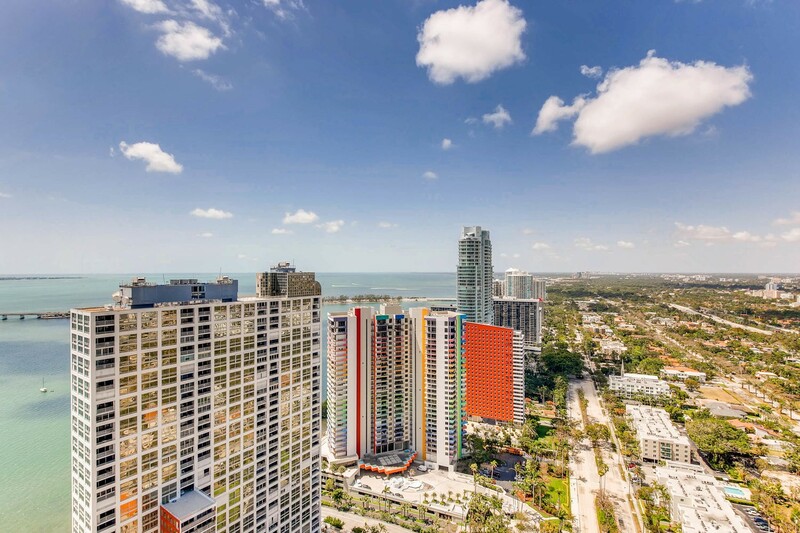 WATCH THE BREATHTAKING SUNSET OVER MIAMI AND CORAL GABLES. 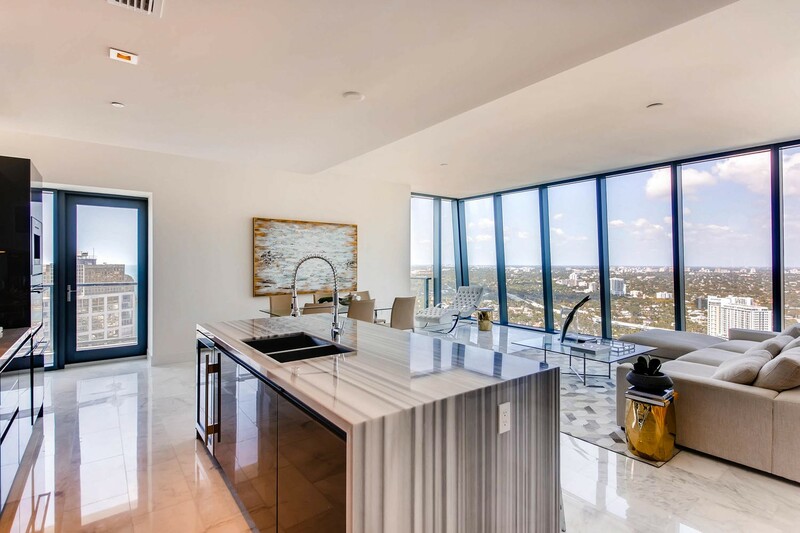 VIEWS ALL THE WAY TO THE BILTMORE HOTEL AND THE MARLIN'S STADIUM. 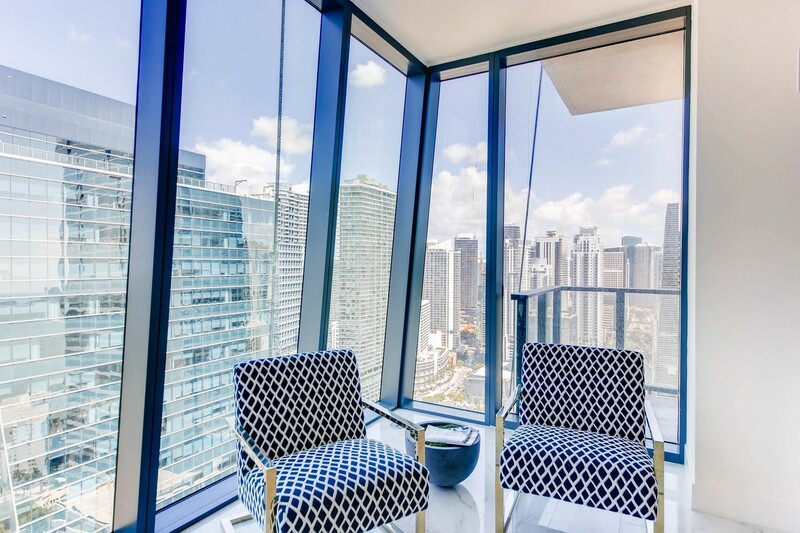 GAZE AT THE CITY'S LIGHTS AT NIGHT. 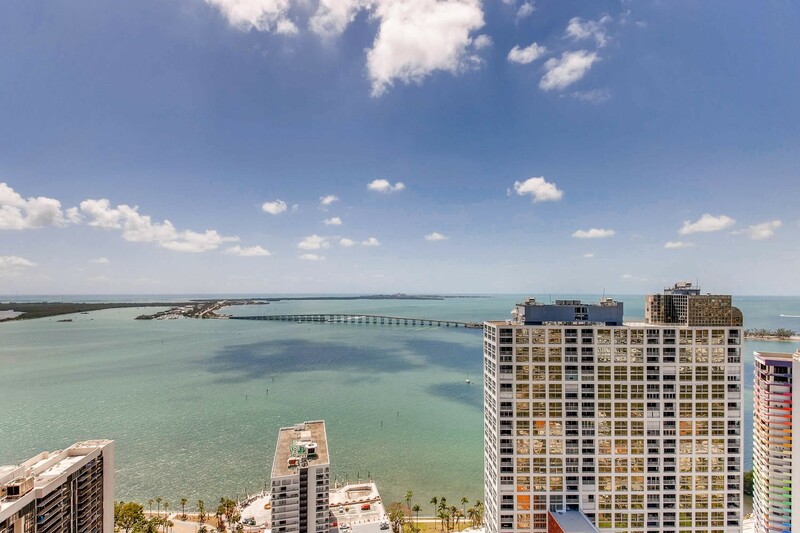 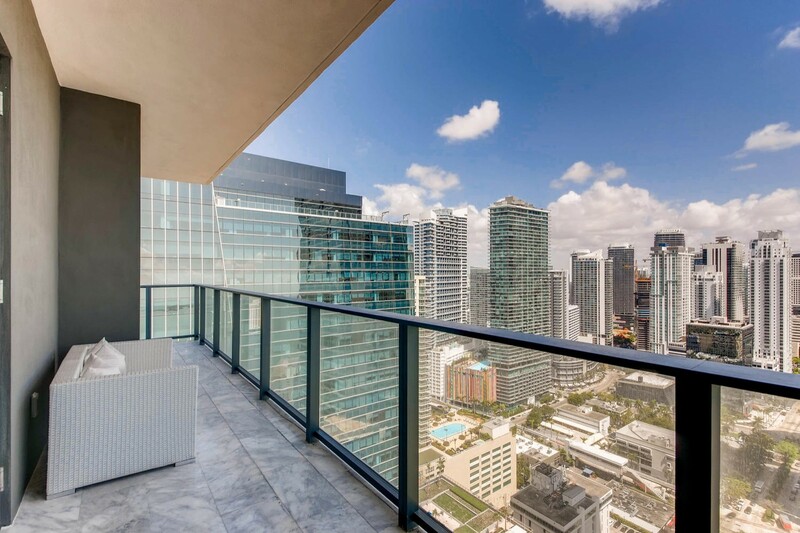 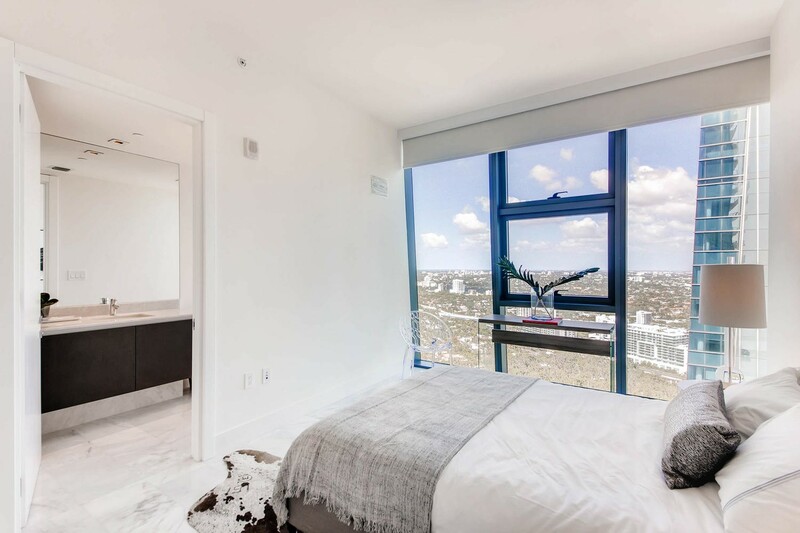 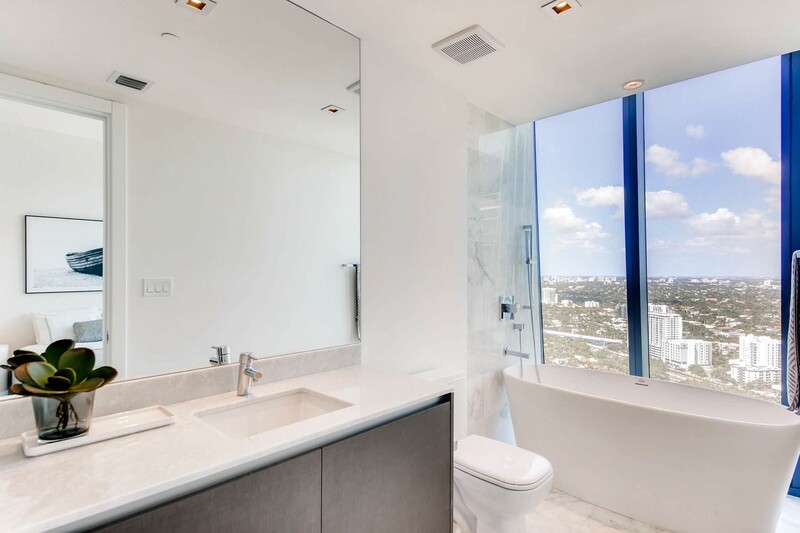 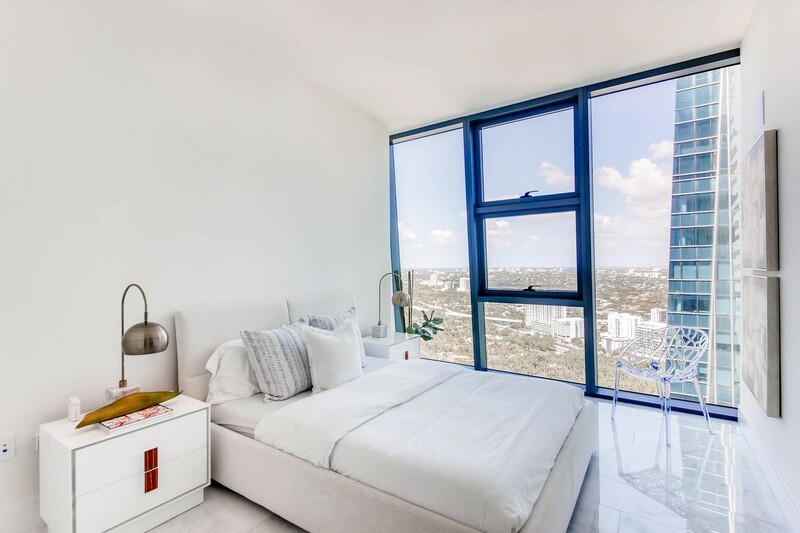 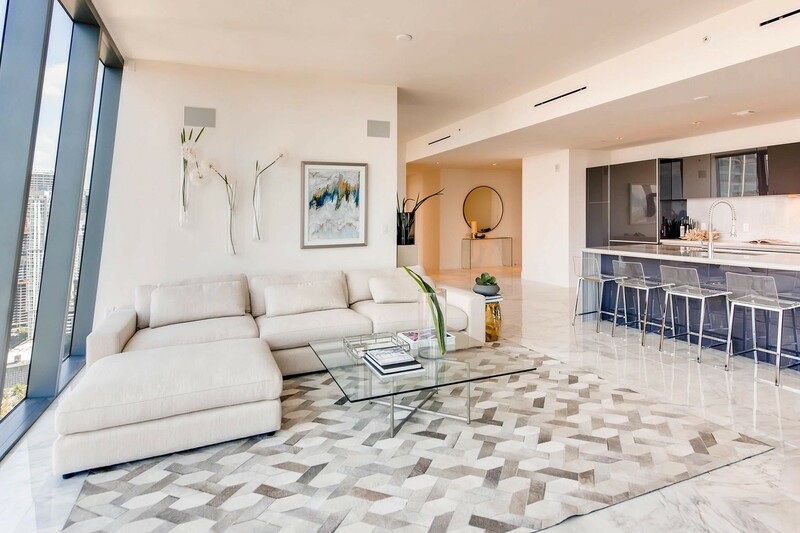 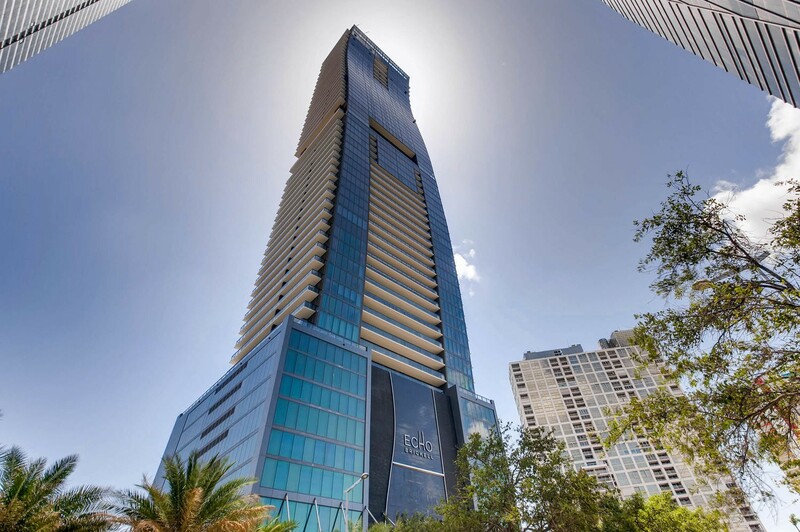 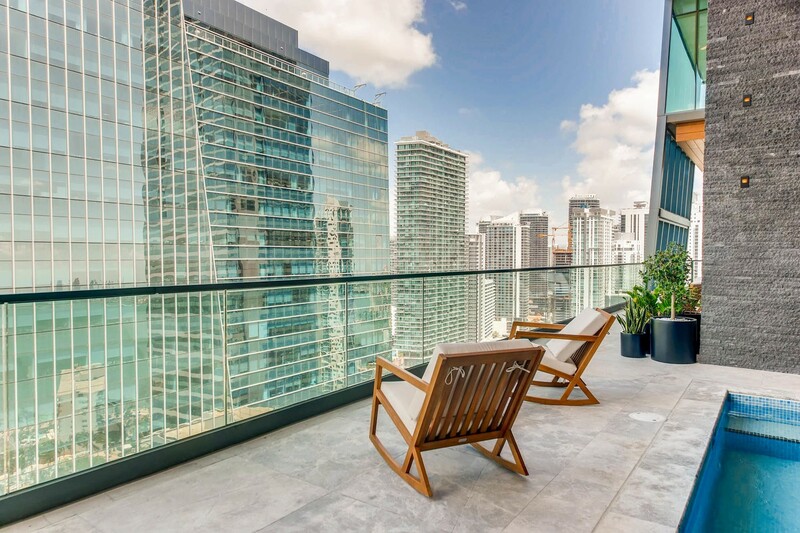 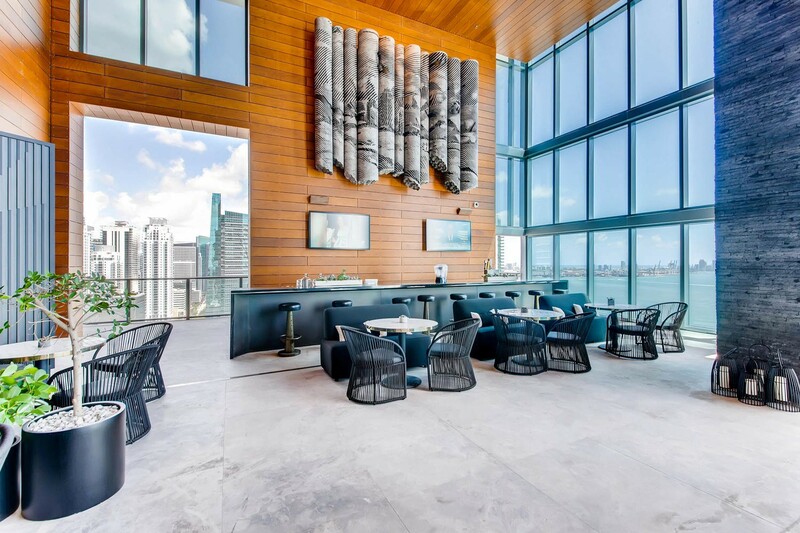 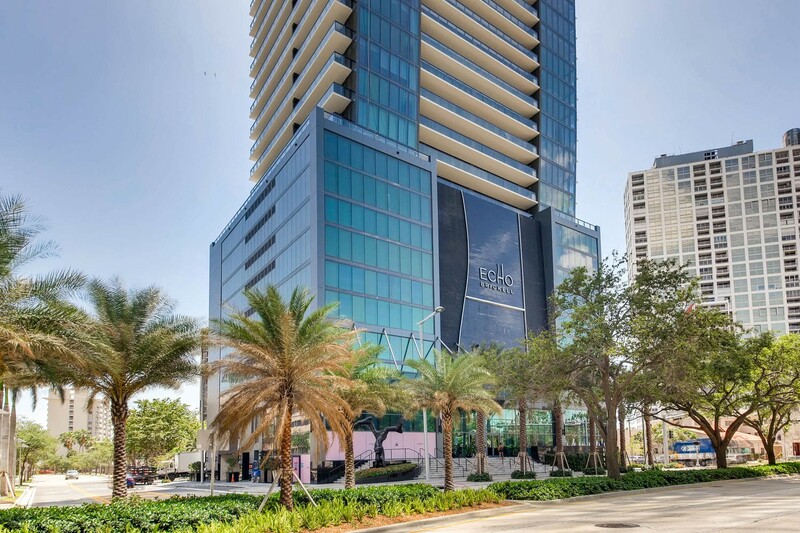 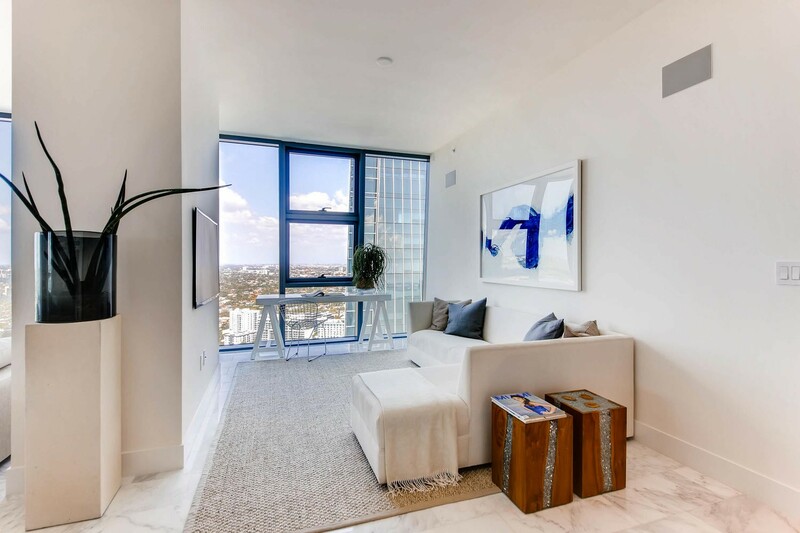 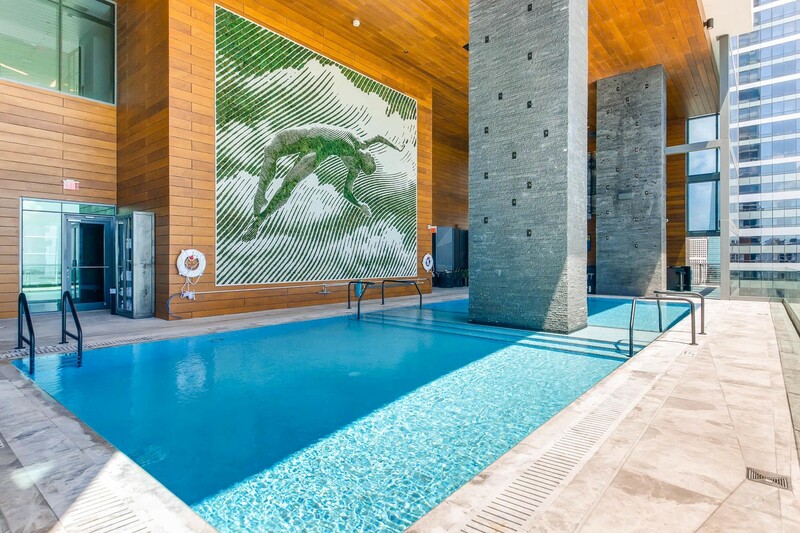 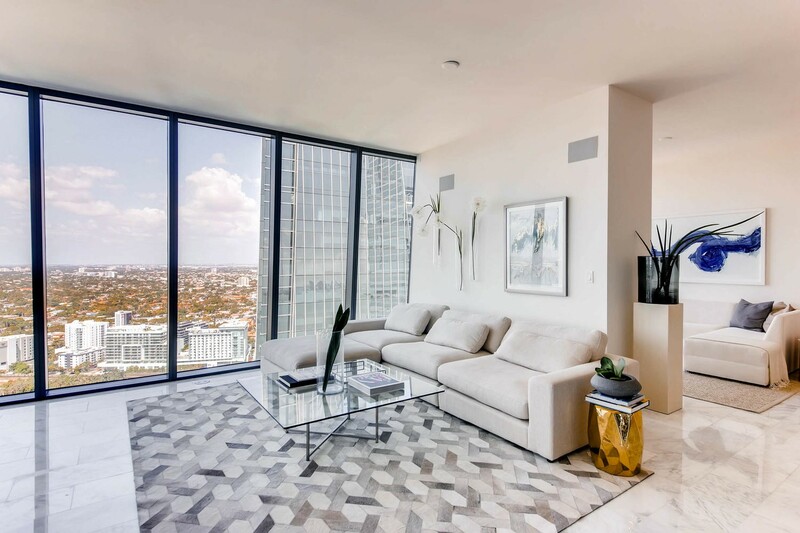 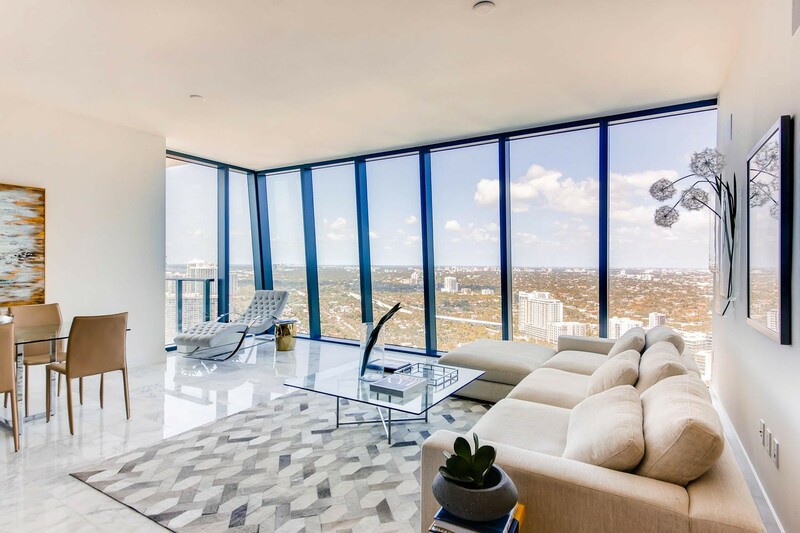 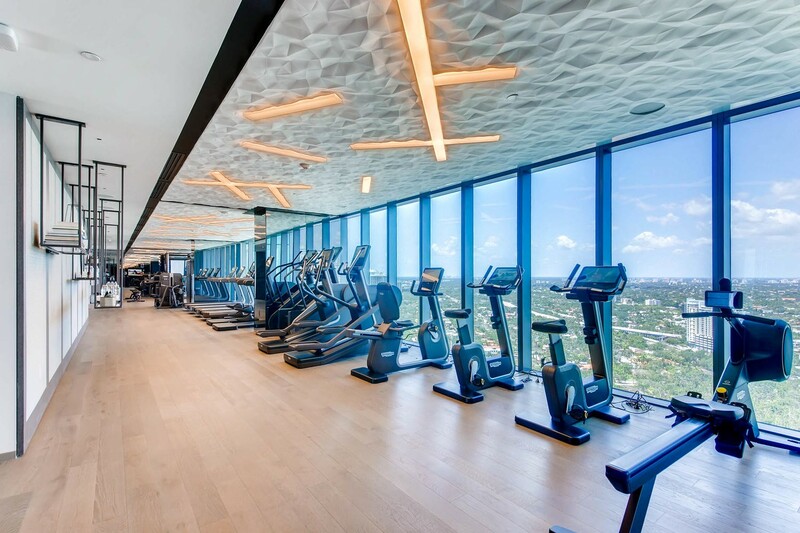 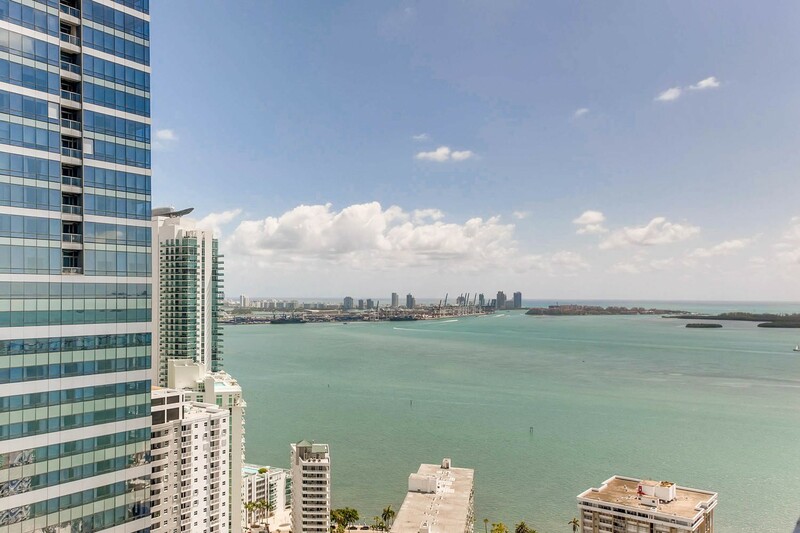 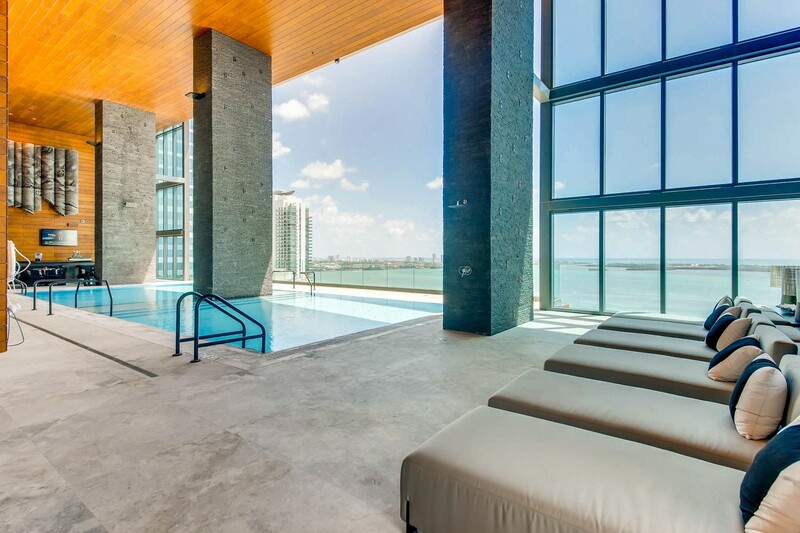 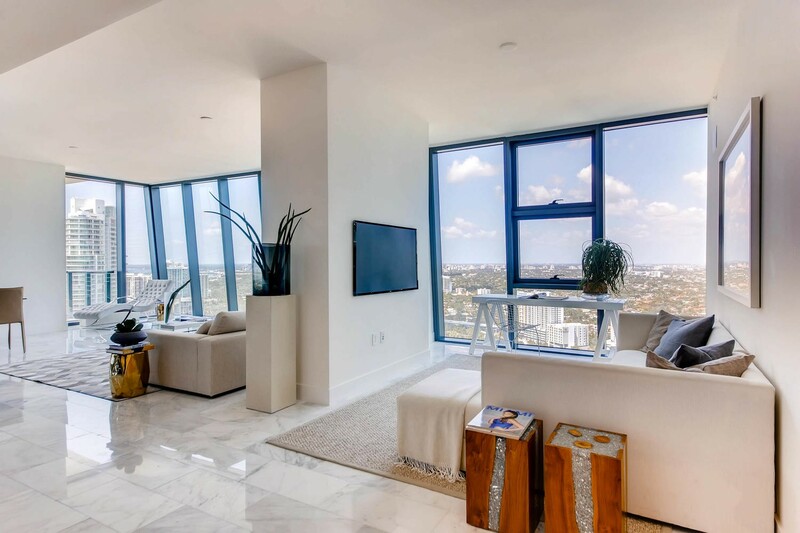 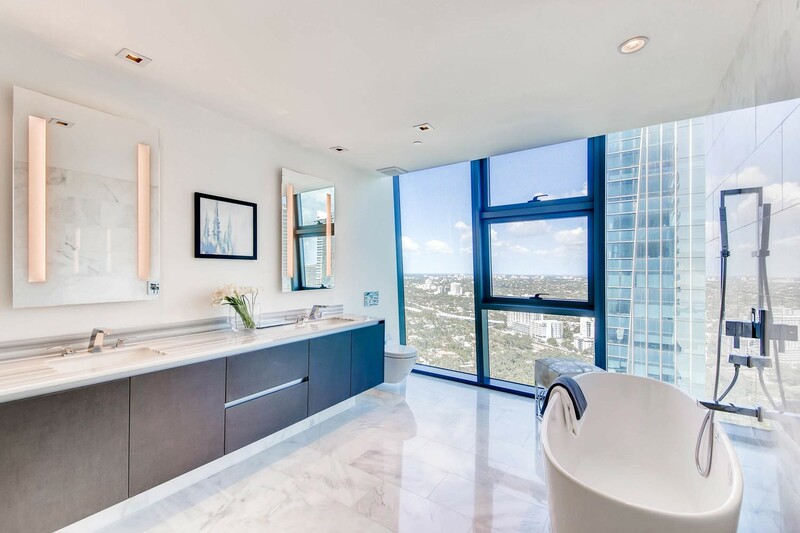 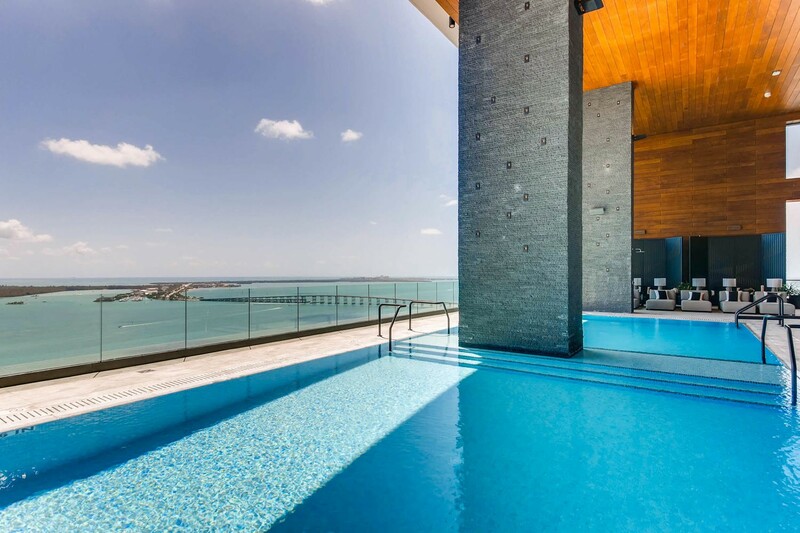 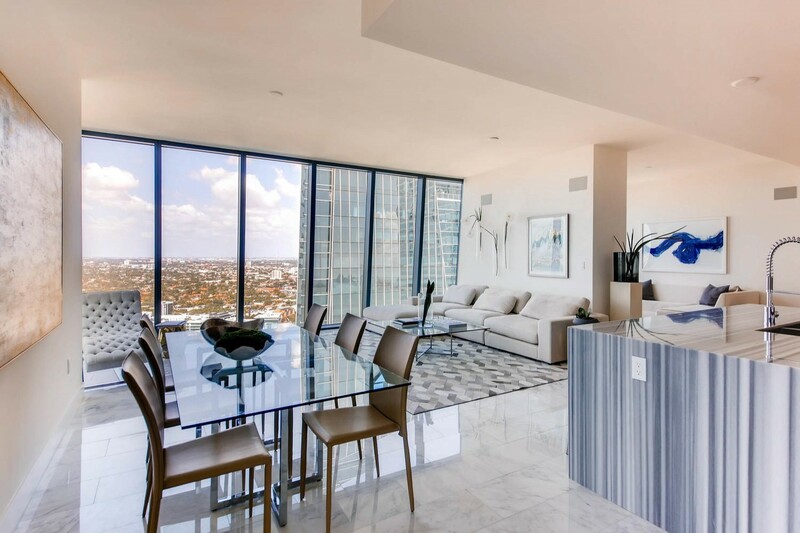 BRAND NEW IN THE HEART OF BRICKELL AND THE SECOND LARGEST UNIT IN THE BUILDING WITH OVER 3,300 SQFT OF LIVING SPACE. 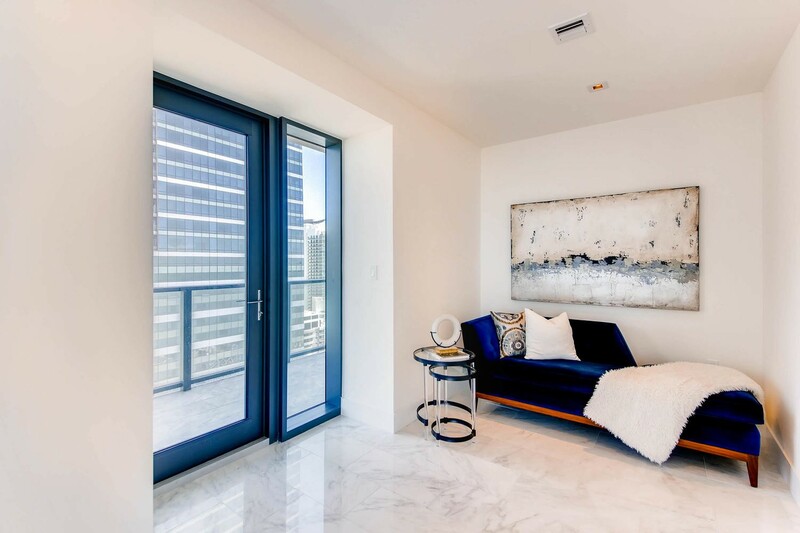 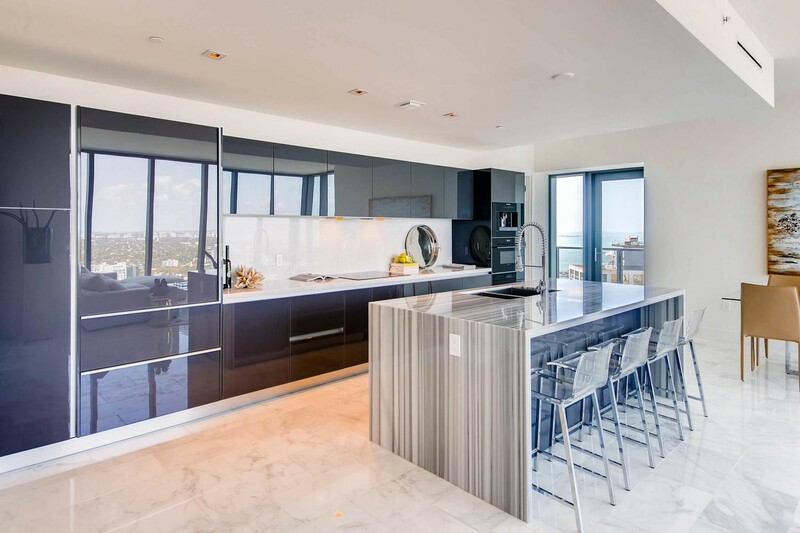 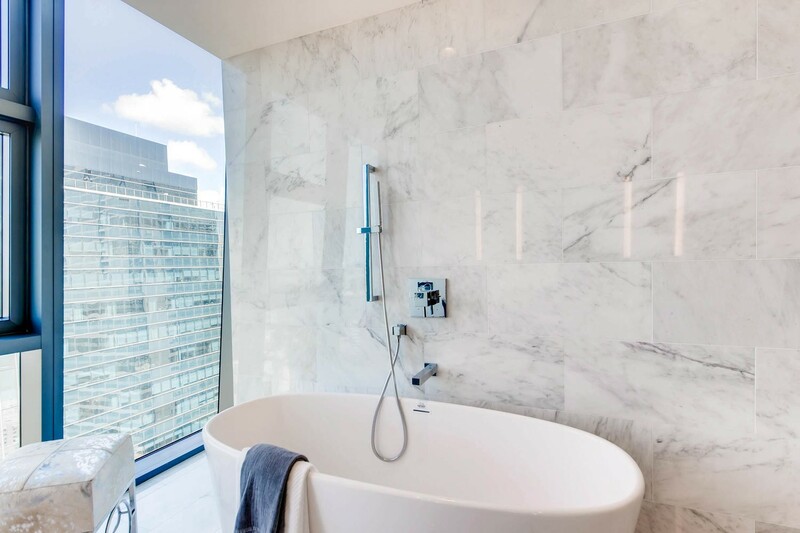 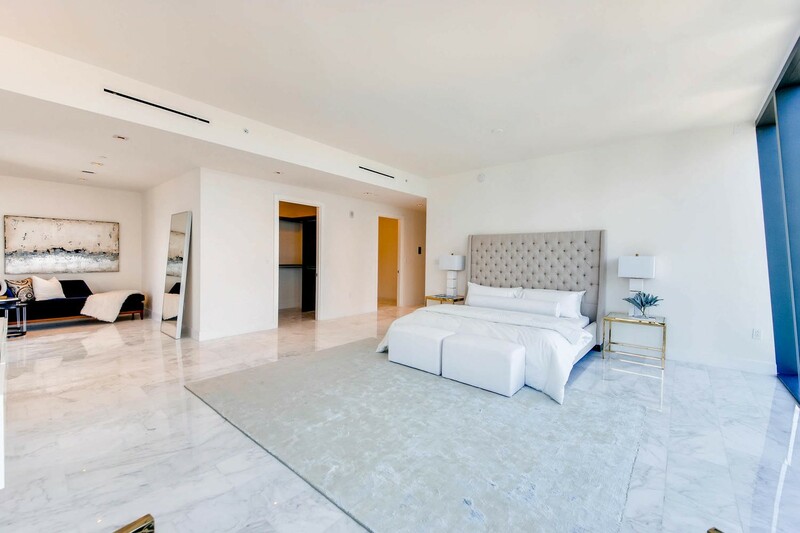 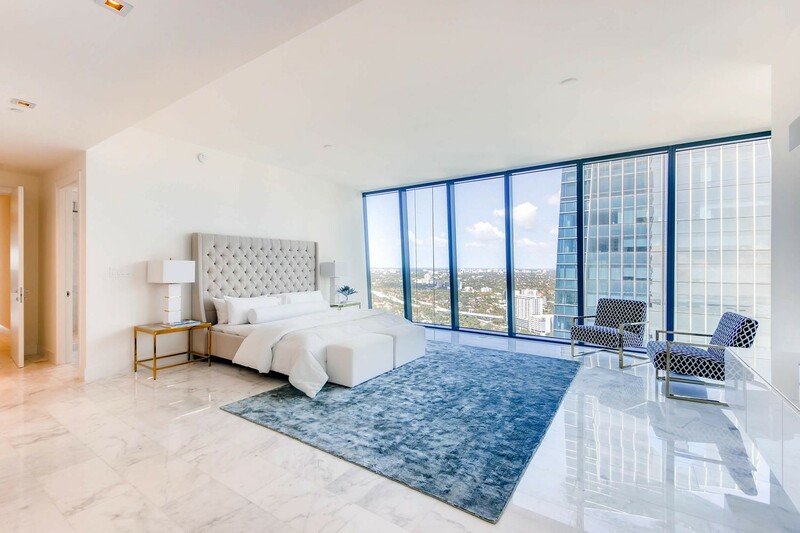 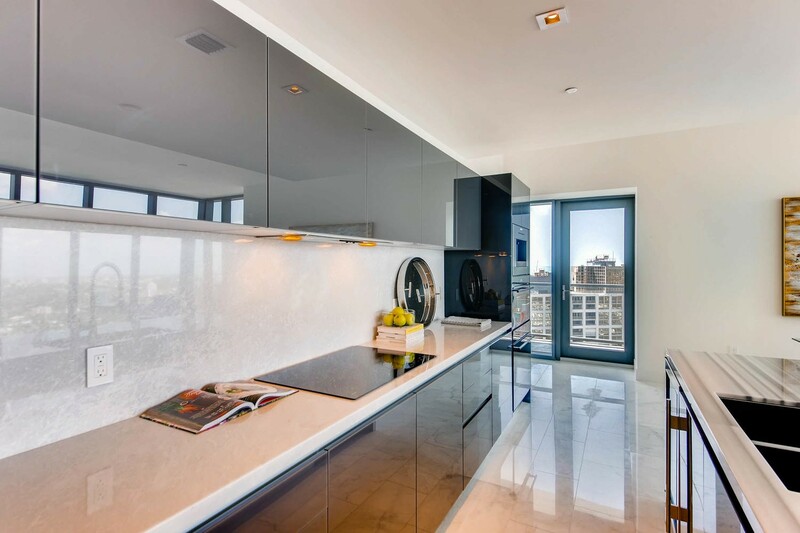 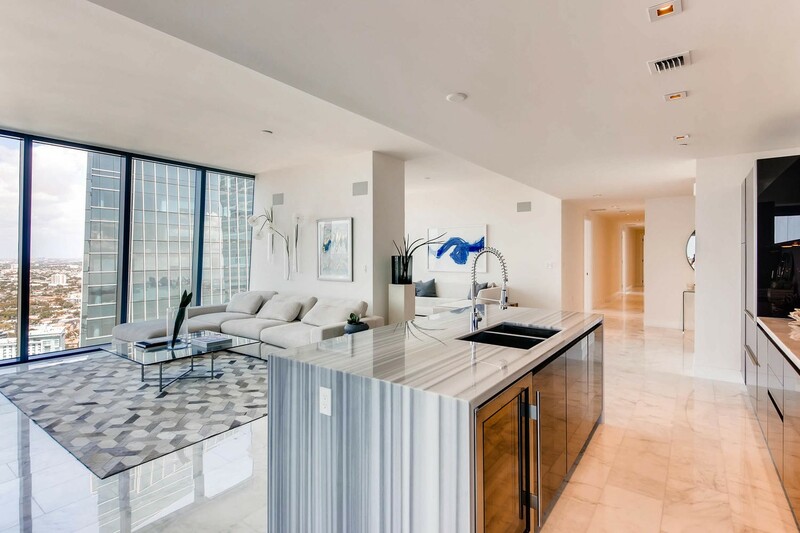 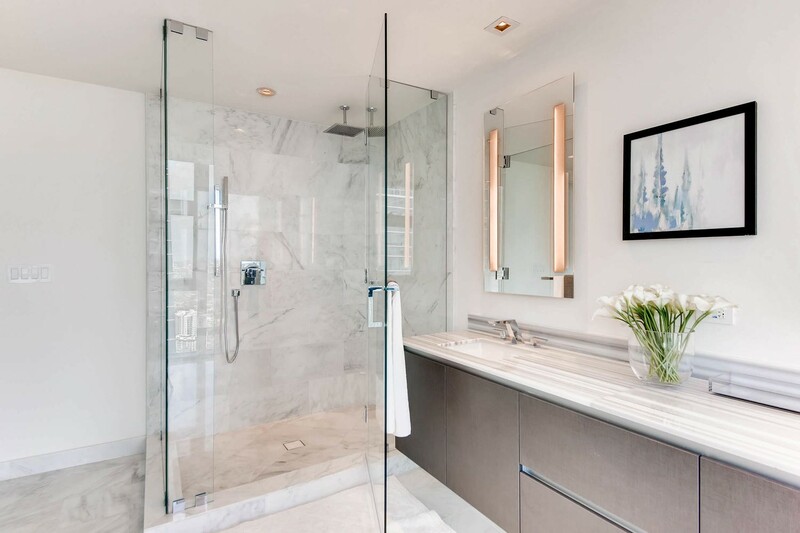 LUXURY FINISHES THROUGHOUT INCLUDING 11 FT FLOOR TO CEILING IMPACT WINDOWS, PORCELAIN FLOORING, SUBZERO/WOLF APPLIANCES, ITALIAN CABINETRY, AND QUARTZ COUNTERTOPS. 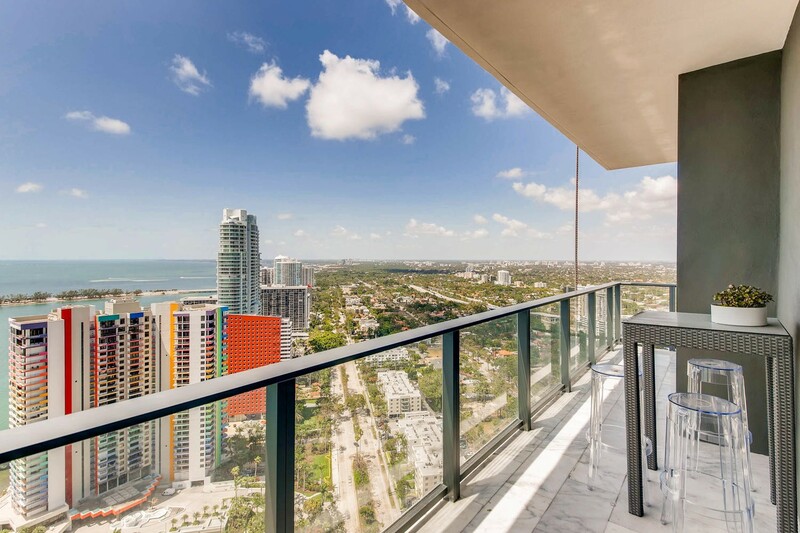 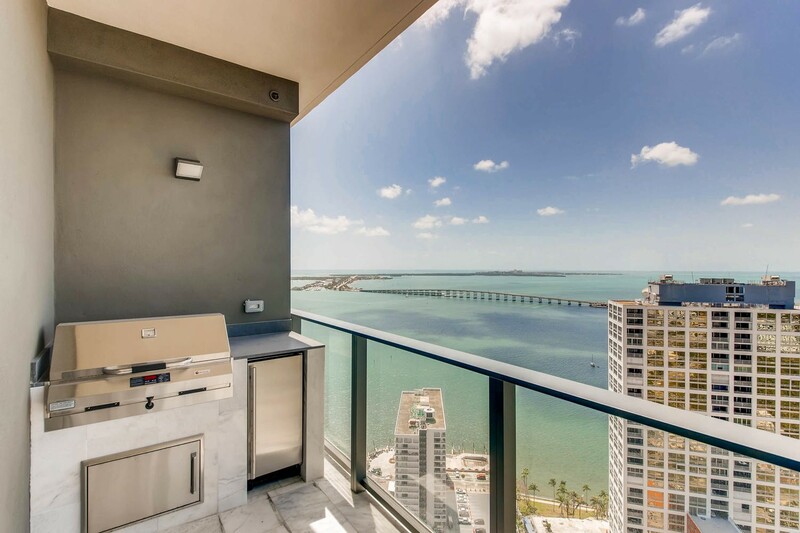 CAPTIVATING UNOBSTRUCTED WATER VIEWS FROM THE OUTDOOR BARBECUE TERRACE AND MAGNIFICENT CITY VIEWS THROUGHOUT THE REST OF THE UNIT. 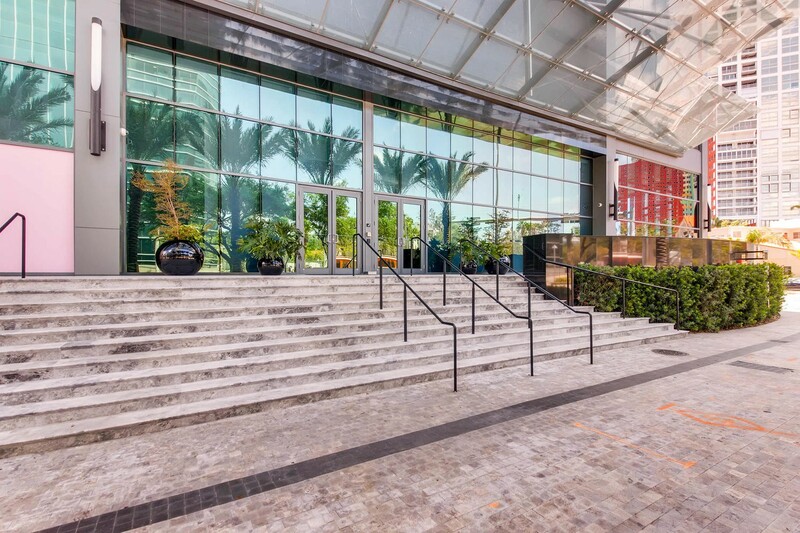 COMPLIMENTARY PET WALKING INCLUDED! 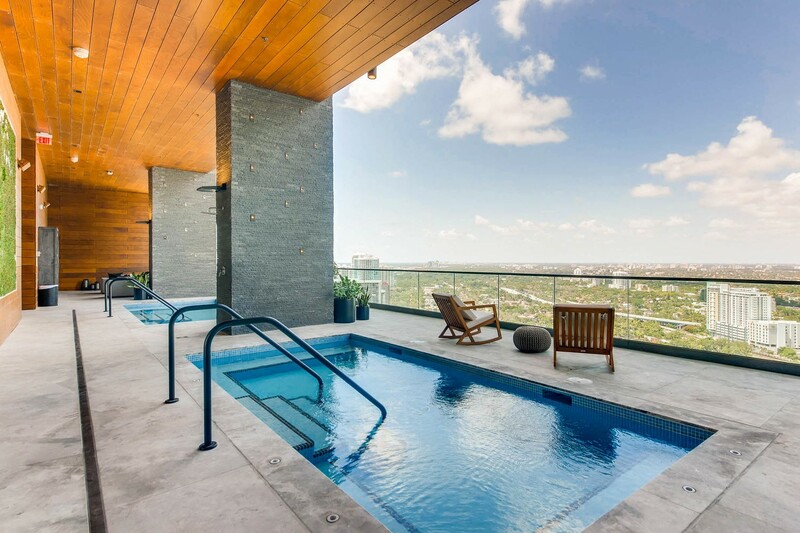 A BEAUTIFUL MIAMI HOME!